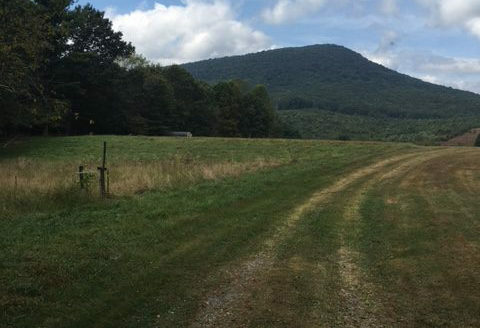 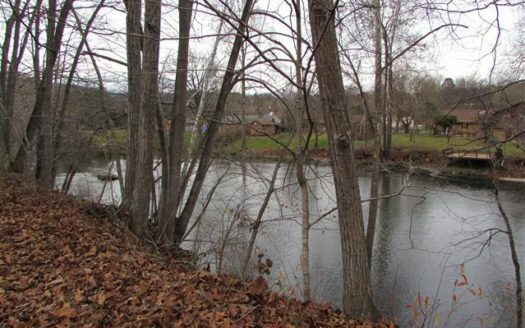 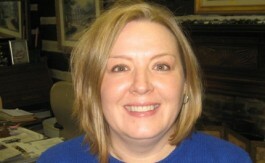 Ready to build your dream home – this is the perfect place! 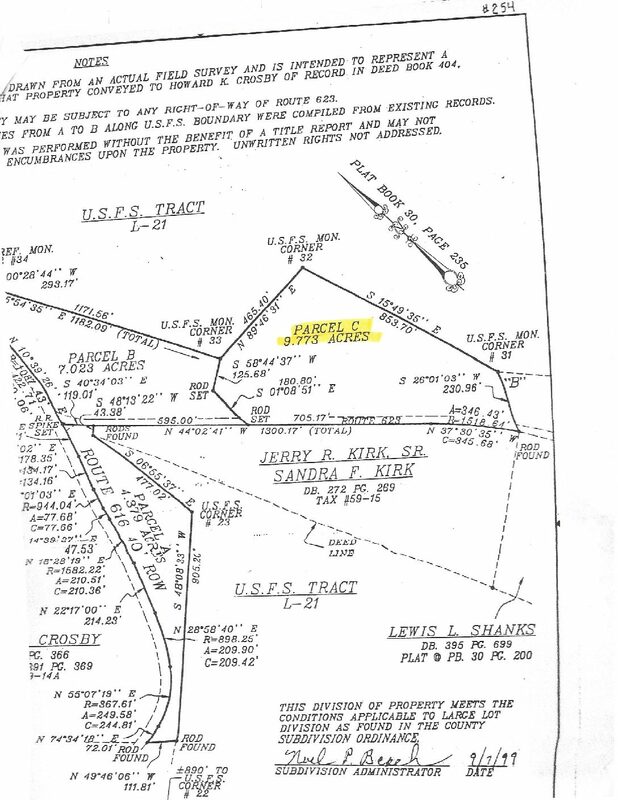 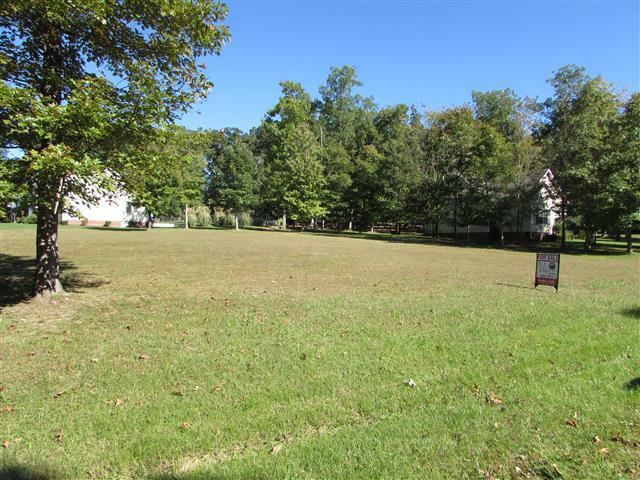 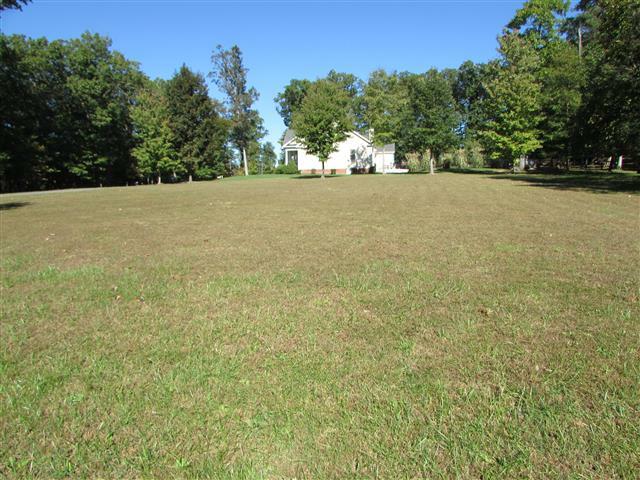 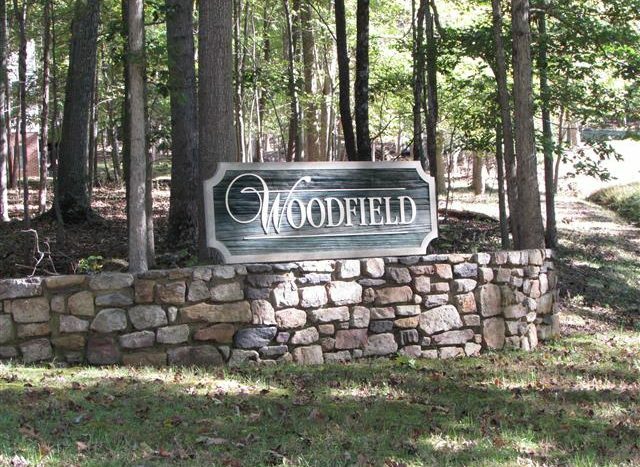 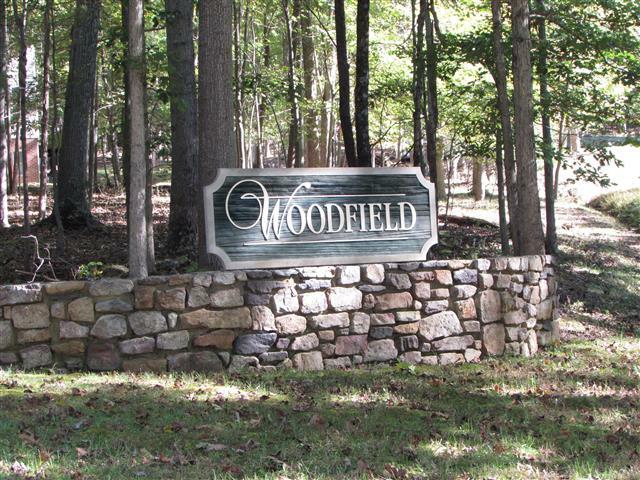 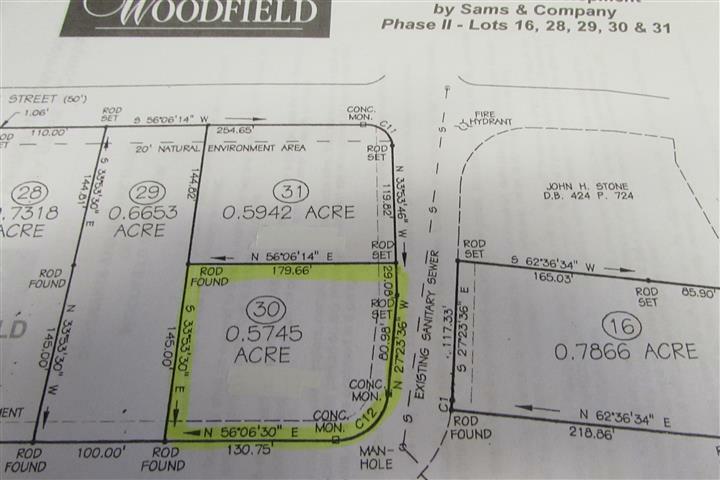 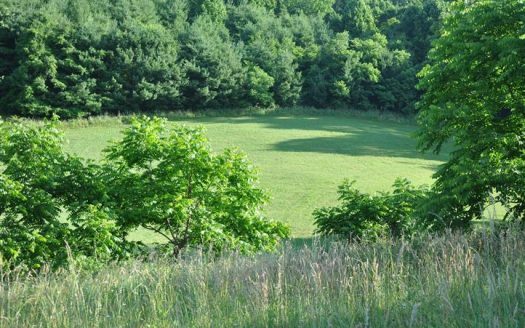 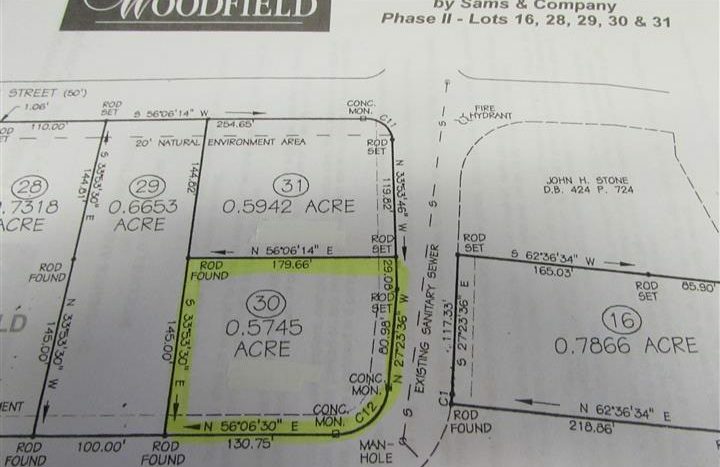 Corner, level and cleared lot (.5745 Acre) in the beautiful Woodfield subdivision. 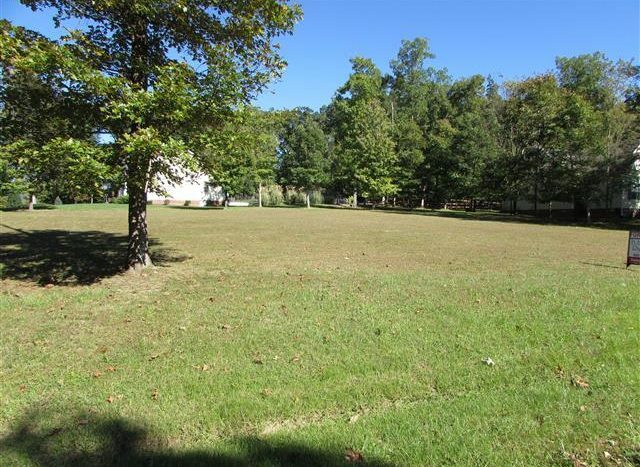 Convenient location with public utilities available. 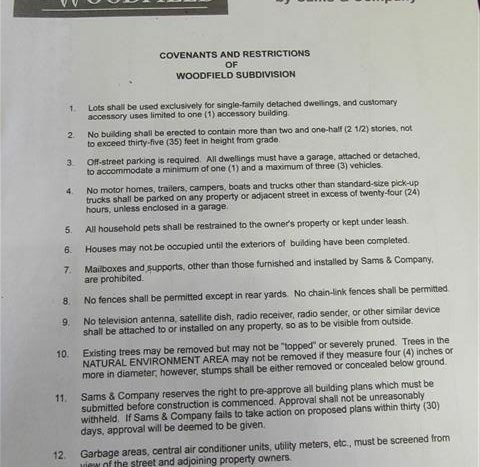 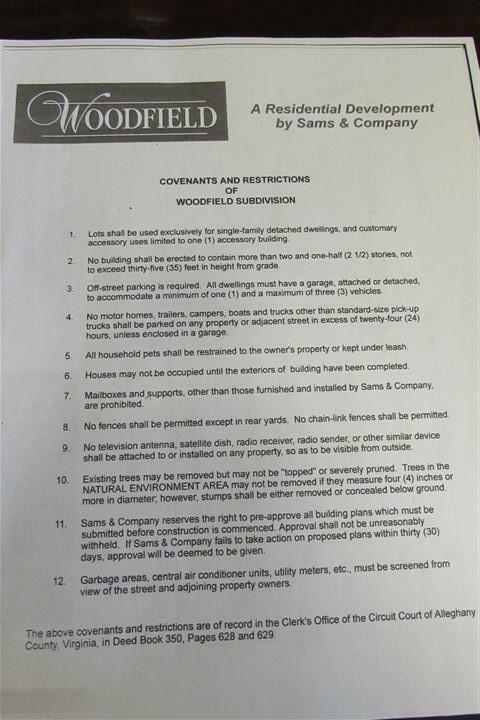 Plat and restrictions attached.